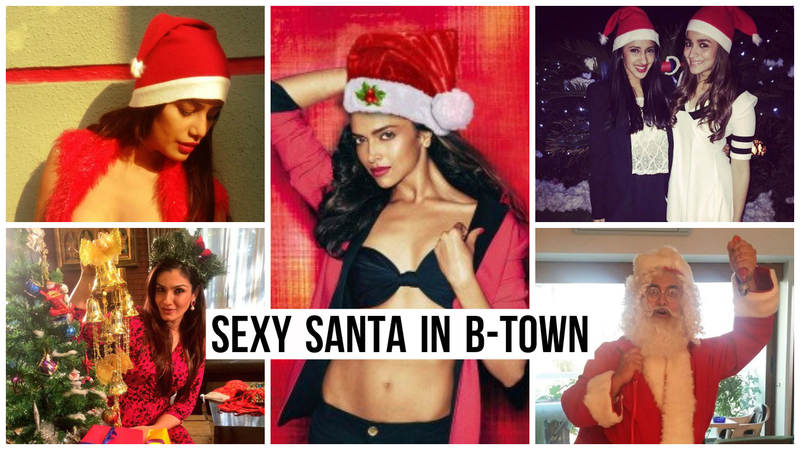 Christmas has always been a day for festivities of Bollywood famous people. The vast majority of the Bollywood stars get ready for remote occasions with their family amid this week while some of them observe Christmas somehow or other. Some stars likes to be a part of charity functions, some jump at the chance to celebrate celebrating while others are excessively occupied with their shooting plans. radioBollyFM wishes Merry Christmas to all our readers and subscribers. We wish all the best to our Bollywood for the year 2017 and hopes that 2017 is going to be a rocking year for Bollywood.